It feels like so many of us are in search of true, authentic connections with others. We want the sense of belonging that comes from these supportive, loving relationships. But we’re often prevented from achieving this closeness by our own armor. 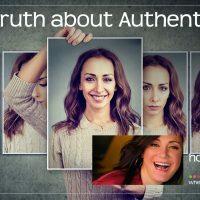 In order to build authentic friendships and relationships, we first have to build a deep, committed, authentic connection with ourselves. This means being who you really are and accepting the risks, letting go of what other people think, and realizing that some people won’t be the right fit for your life anymore. 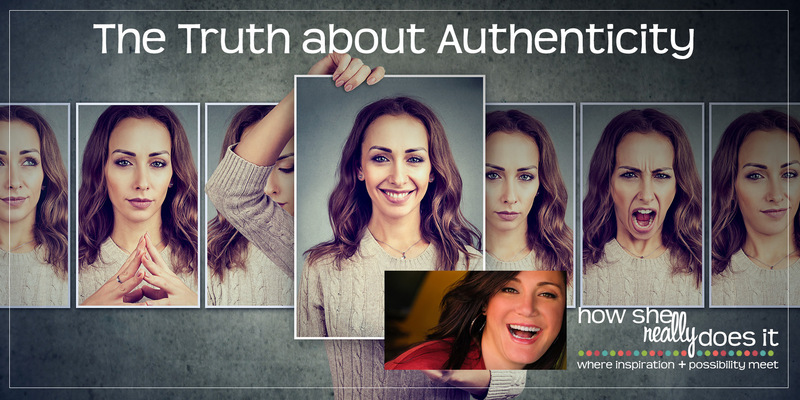 In this episode, I’m talking about the ups and downs of coming to accept yourself as you are. It takes courage to do this, but the rewards of stripping away the perfectionist armor that keeps us weighed down are huge. Being you doesn’t mean you’ll never feel lonely, or never come across anybody who disagrees with you. But it means you’ll get to make room for people who love you in your entirety, and who disagree with you and can remain close, trusted members of your inner circle. We’re often told who we’re supposed to be in life, rather than being encouraged to lean courageously into who we already are. Listen in as I talk about why you should let go of worrying about the way other people perceive you and set strong boundaries. I also cover how to tell whose opinions matter, who you can get feedback from, and why it’s so important that you like being with yourself. Do you want to take what you’ve learned from this episode to the next level? Check out my ENOUGH coaching program. Together, we combine the concepts and lessons from this show with coaching to go way beyond intellectual learning. You’ll learn to silence critical internal voices that tell you you’re not enough, integrate self-love into your everyday life, and build resilience against shame and other difficult experiences. You’ll be notifiend when the next ENOUGH group opens – join me and create your most badass self!